Mr. Nestlemania and JC look at the world of WWE. They have a conversation true wrestling fans will enjoy. 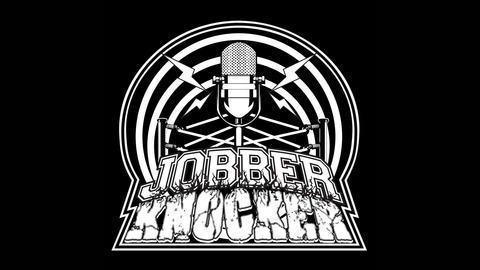 Jobber Knocker Episode 156 JK's 3 Year Anniversary! 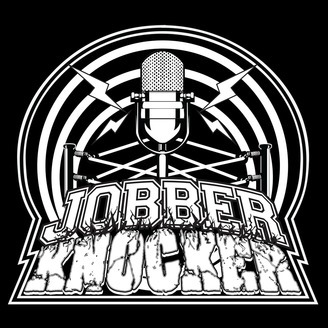 The Jobber Knocker Podcast turns 3 today! We have our own Jobber Knocker Shakeup! We discuss all the moves from the #SuperstarShakeUp, The Viking Experience name change, Sami Zayn's growth, Lacey Evans' debut, Lars Sullivan destruction, and the hate for multiperson tag match continues!